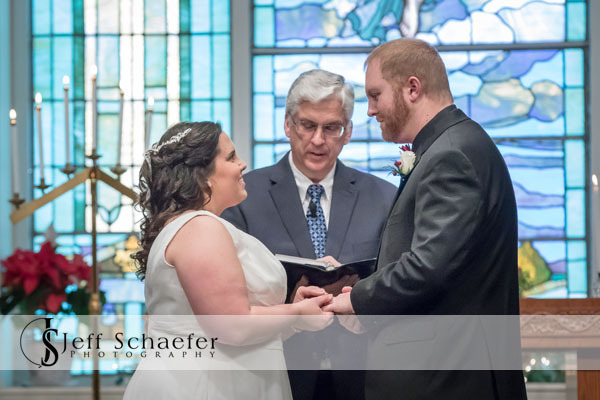 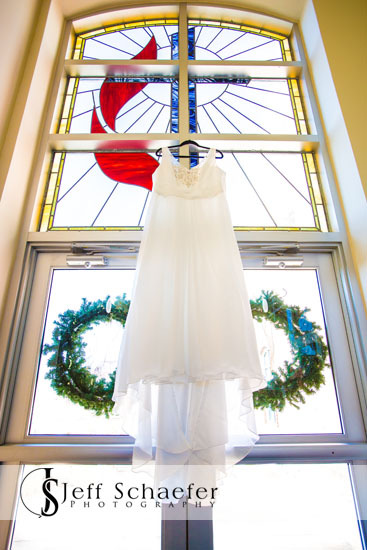 Trish and Joseph had a multi-day wedding with a intimate ceremony one day at Trish's family church in Portsmouth Ohio. 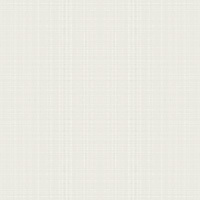 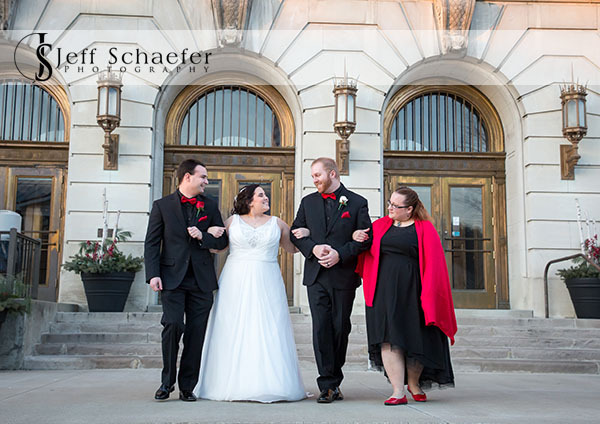 They had a ceremony, immediately followed by a punch and cake reception at the church. 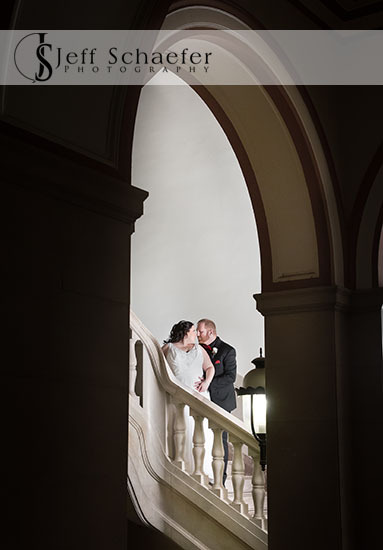 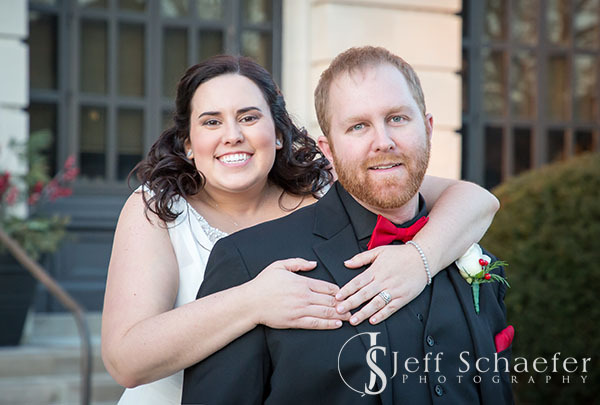 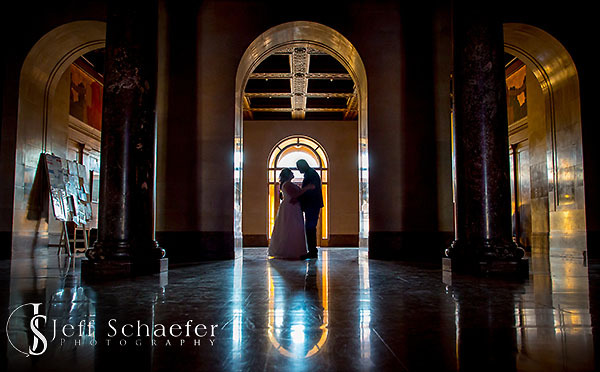 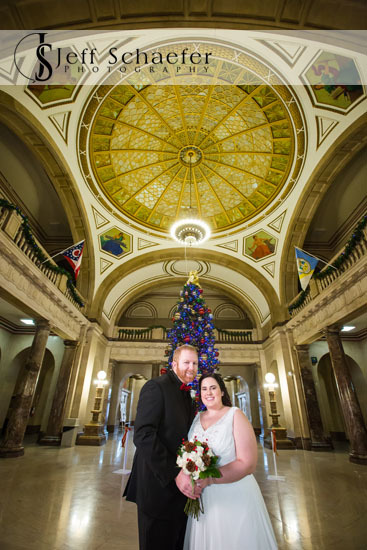 We did a few portraits at church, then went to the impressive Scioto County Courthouse and the Ohio riverfront for a few more. 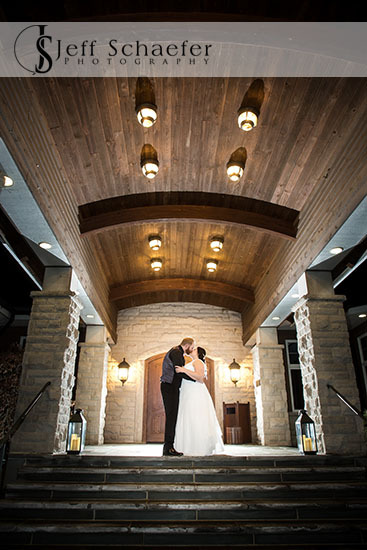 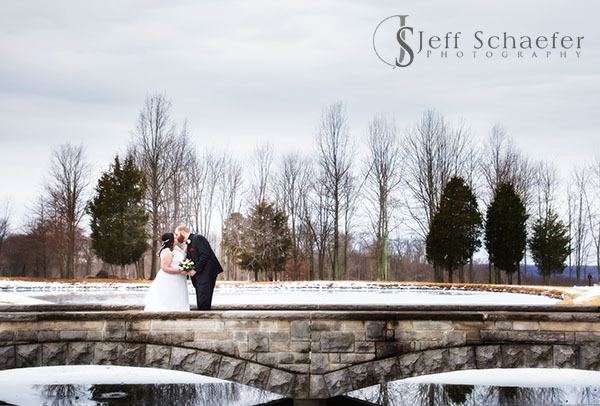 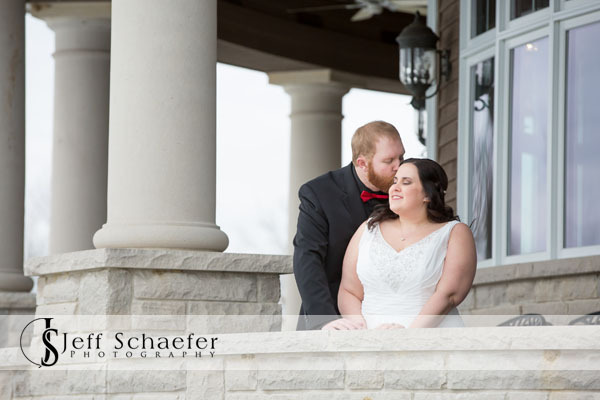 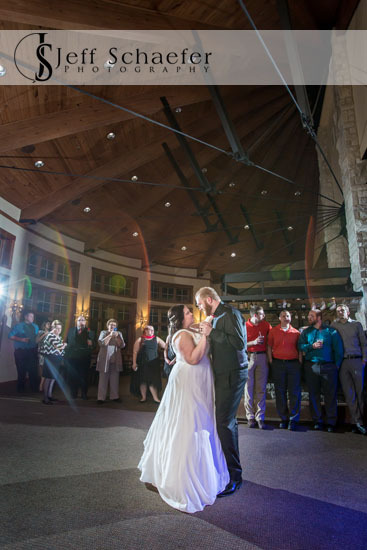 A few weeks later, they had their 'Cincinnati' reception party at the Stonelick Hills Golf Club in Batavia. 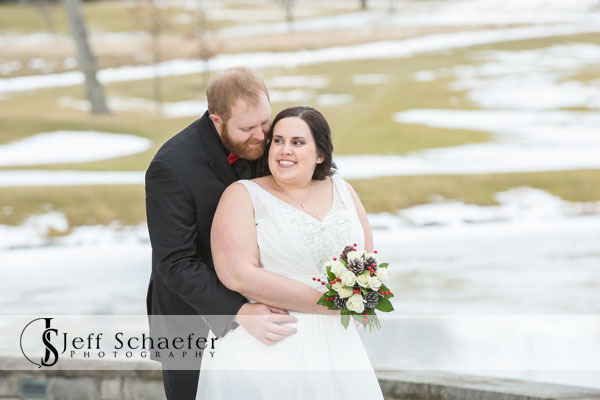 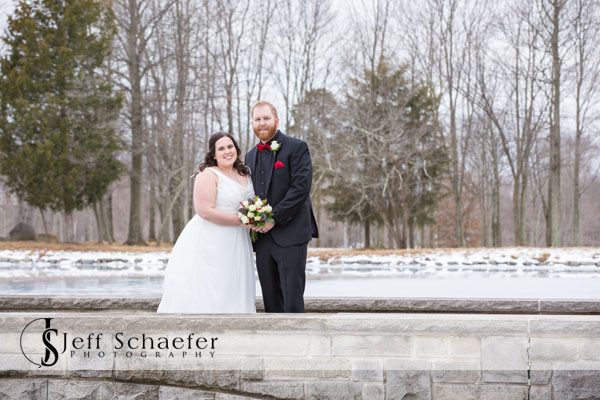 We were able to do some portraits outside, but the wet snow on the ground kept us from venturing too far from the clubhouse. 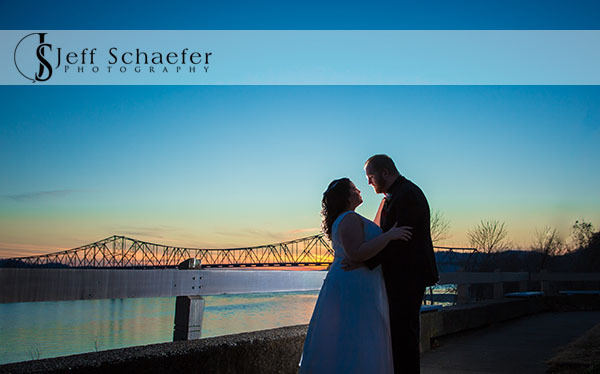 Trish and Joseph, thank you for letting me be a part of your wonderful wedding, and best wishes for your new life together.